Situated on the outskirts of Maidstone, Oakwood House is a grand victorian mansion. Built in 1869, this is a lovely wedding venue where I have worked many times. There are forty on-suite bedrooms as well as a bridal suite. 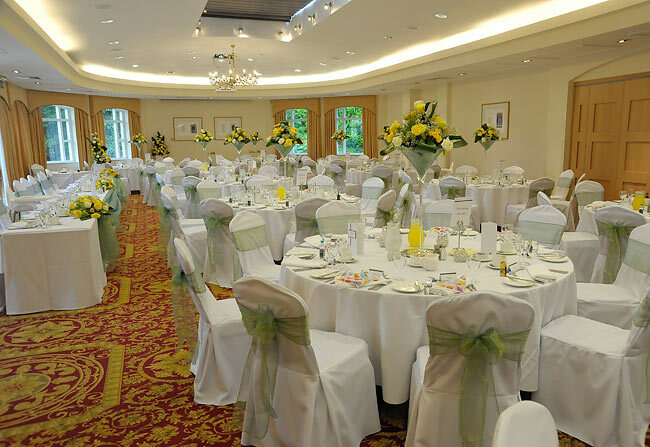 Licensed for civil marriages and partnerships the venue can cater for smaller weddings and up to 300 guests for the larger packages. 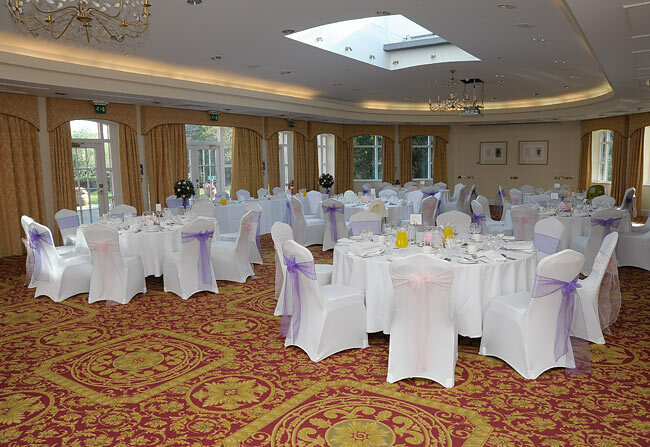 Smaller weddings can be held in the garden room for up to 100 guests. The lovely verandah can also accomodate 80 guests. 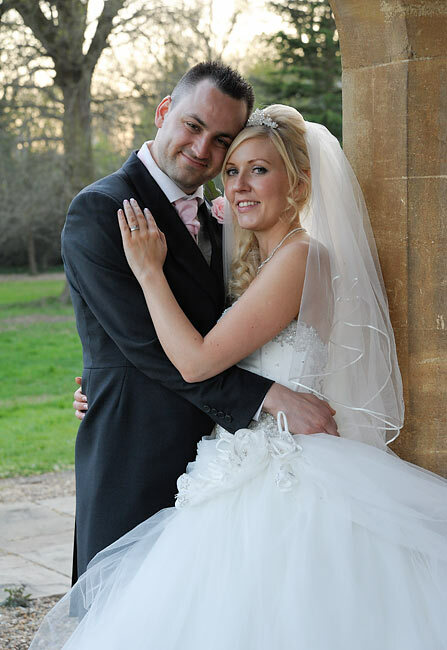 There are also some lovely grounds for the photography and my packages cover every budget for a venue of this type. My coverage normally includes the bridal preparations, the groom and ushers arrival, the ceremony, all the family shots and bride and groom shots. 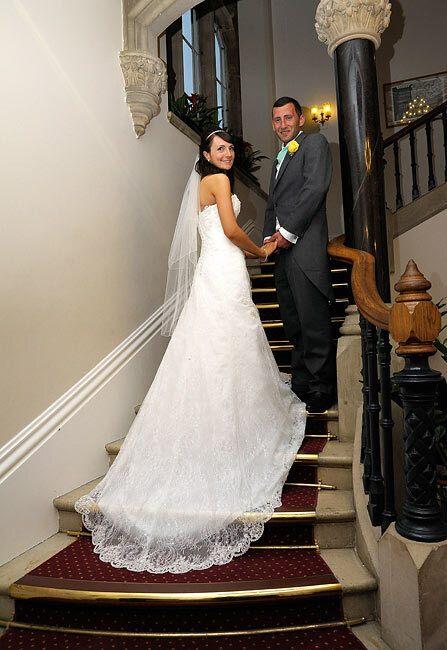 Then the reception room and details are photographed as well as the speeches and first dance. Packages can either be for images supplied high-resolution on DVD or include a book or album. 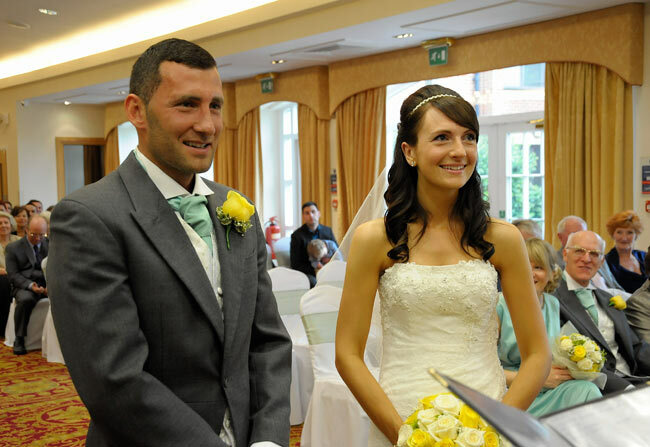 For smaller weddings Monday to Thursday I offer some excellent value packages. Starting with the DVD only up to the Kanvas album package there is something for every budget. Oakwood House is an ideal venue as the lovely gardens around the property are perfect for photography and if the weather is unkind there are countless locations within the building. 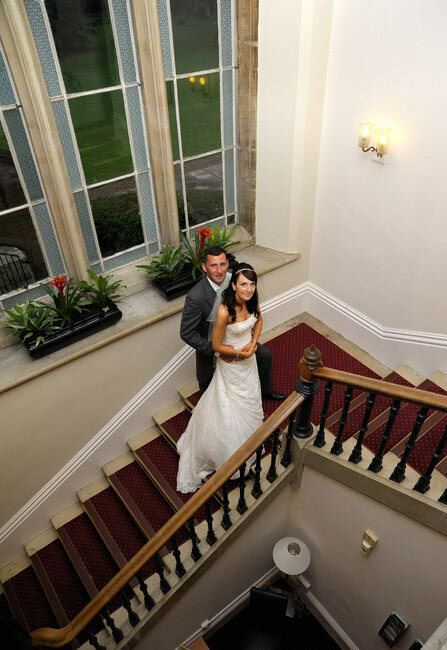 One of the best areas is the grand staircase in the reception of the building. Brides normally come down the stairs for their arrival at the wedding ceremony and can be photographed with their bridesmaids. 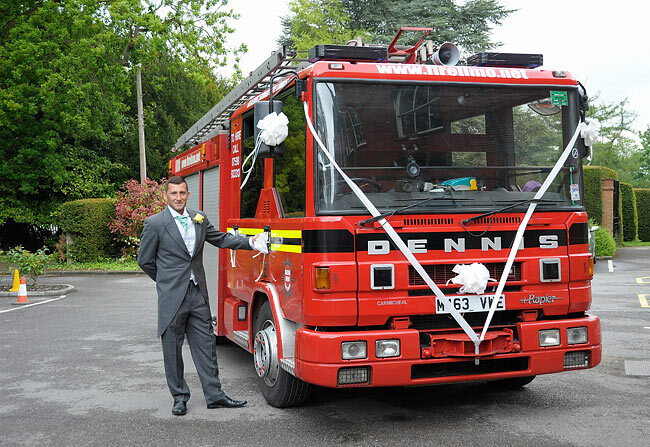 If a bride arrives by car, the front of the building offers a lovely back drop and there is ample parking. Sometimes the bridal car may wait until after the bride and groom are married and take them for drive so they can have a few minutes to themselves. This also means they can both be photographed with the car, inside and out. Once these pictures are done the Bride and Groom can re-join the guests for the rest of the family and friends shots. 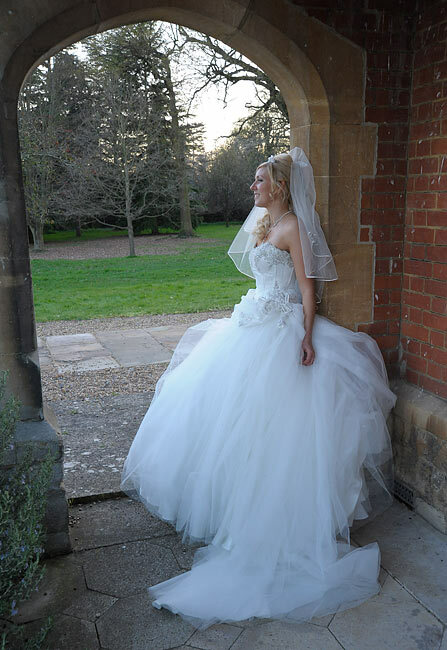 Oakwood House has something for every wedding or civil partnership ceremony and is one of Kent’s best venues.